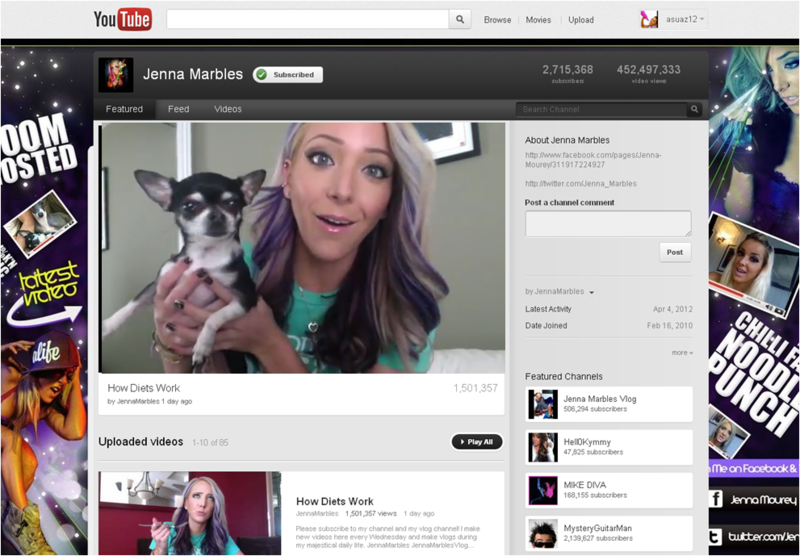 Thanks @jenna_marbles— your YT channel makes for great “maximizing YouTube” examples with your close to 3M subscribers. @Mashable asked Buddy Media‘s chief client officer “MJ” @Jaindl how brands can maximize their Youtube channels to engage more channel surfers, and garner more views… millions of views where possible. I thought it was some great advice. 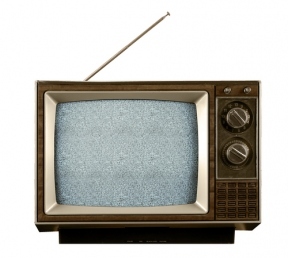 So without further ado, the truncated version, and pay attention! Need the details? Read more. I’ll even be taking some of this advice too because my EIGHT subscribers and 2,435 views is just SAD; http://youtube.com/asuaz12.